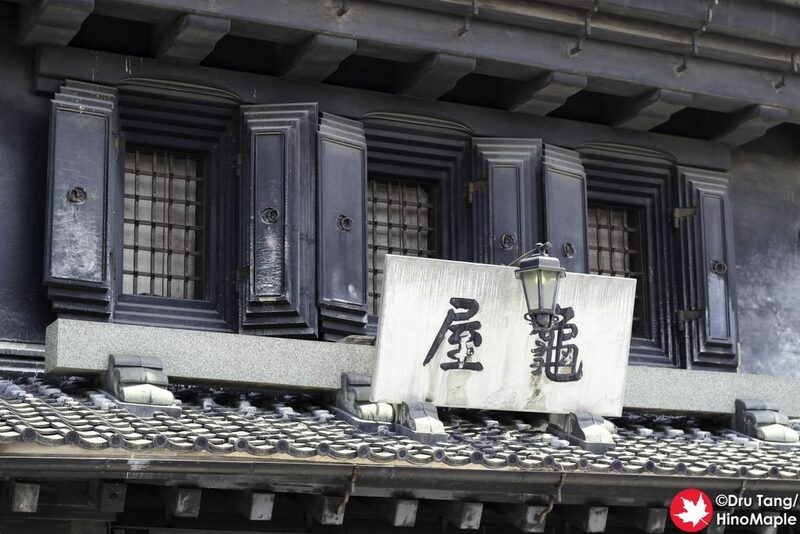 When I was in Kawagoe, I found an interesting looking cafe on the internet and decided that if I had time that I would go and visit this cafe. I felt that I was running early and they had a nice selection of craft beers on tap so I decided to stop by earlier than expected. Kawagoe Art Cafe Elevato is a nice place in a really nice historical building. 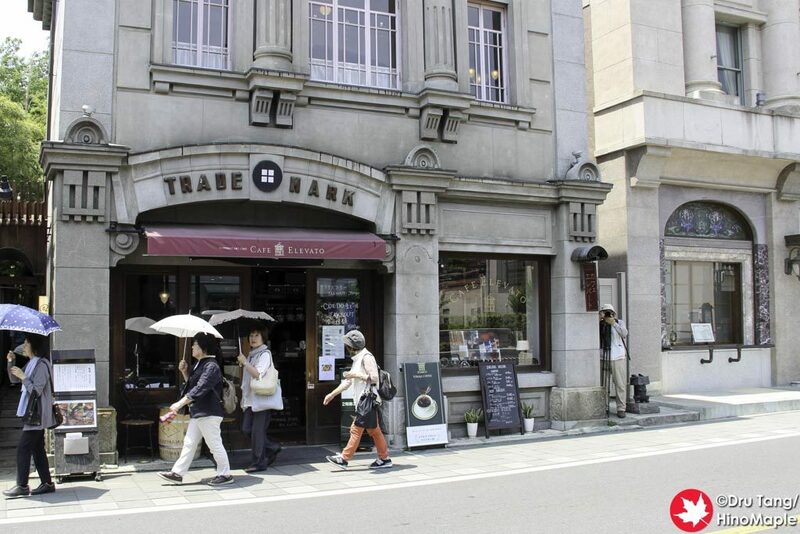 They are located at the end of the warehouse district that is closest to Kawagoe Station. It wasn’t hard to find as it is next to the main intersection. My only problem was that they didn’t have a good selection of food to eat and since it was almost lunch time I was a little hungry. 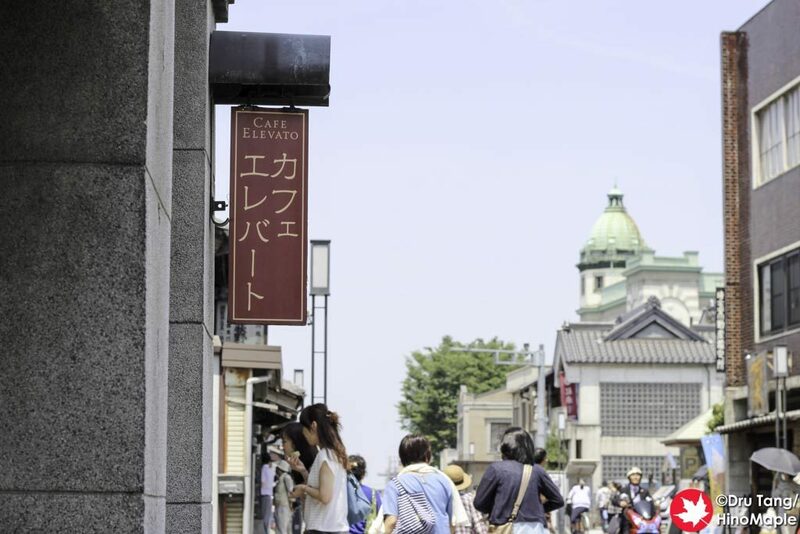 Kawagoe Art Cafe Elevato is the perfect place for someone who wants a coffee, latte, or beer. If you are in a group that wants one of each, it is a perfect place. I was all alone and I spotted a nice table just outside and asked if I could sit there. It was available and I proceeded to enjoy a nice glass of Coedo Beniaka while I was there. From my short looks inside the shop, the shop had a nice interior; a typical bar like cafe. 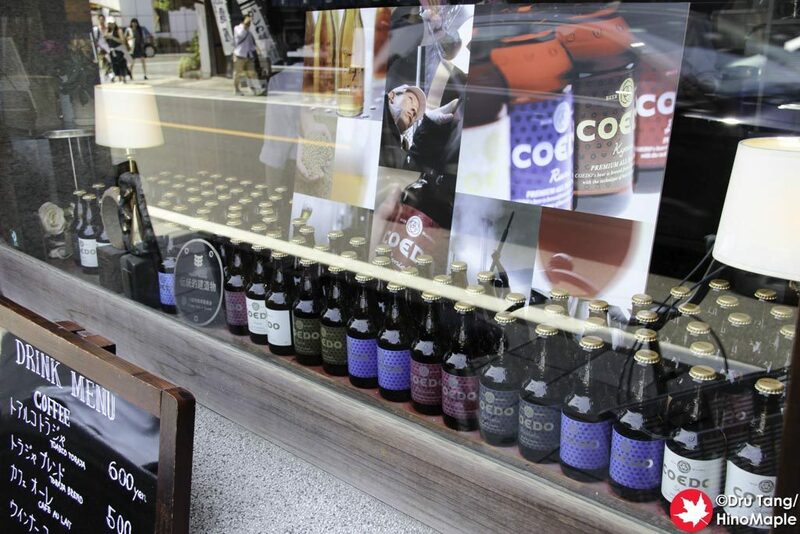 They have all 6 of Coedo’s main beers on tap and I was really happy with the selection. It is probably the best place to get a beer and you can also get it to go. Drinking in the cafe is pretty expensive, but that is normal when you have to pay for a glass that needs to be cleaned as well as a place to sit. I ended up visiting twice but on my second visit I took it to go and went across the street to a small park. While I was sitting outside the cafe, I was enjoying watching everyone walk by. The side of the road is very small so I was not as comfortable as I could have been. I was just enjoying my beer, checking my phone, and causally listening to everyone. 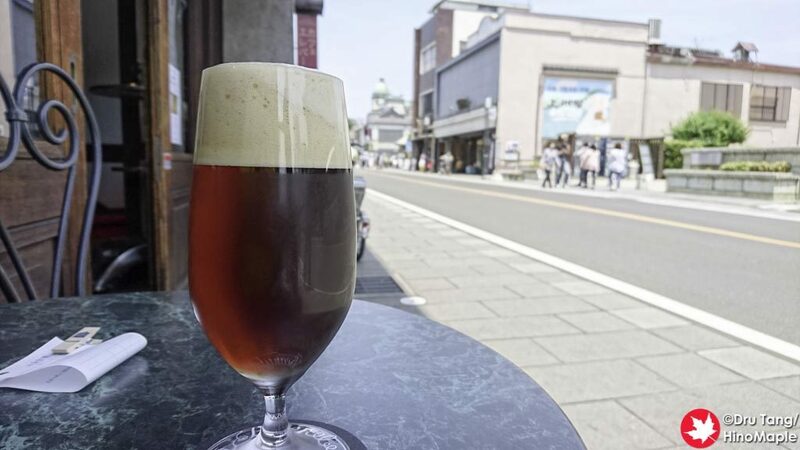 Many people were talking about how it was a craft beer shop rather than a cafe, but this may have been because I had a beer outside and the sign outside was talking about the beers you could get. I did feel a little awkward as the sign was right next to me and people were looking at it intently as I was just sipping my beer. Thankfully my sunglasses hid my eyes enough that I could watch them a little without them knowing. The other thing that I enjoyed while I was there was watching the cars pass. 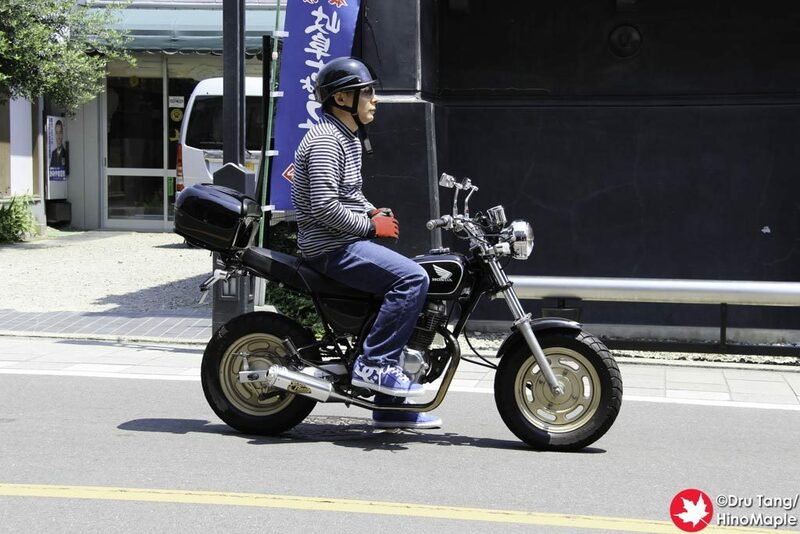 I was interested in seeing all of the local cars and pretty interested in a couple of mini bikes that went by. It was fun but the worst part was the buses. Large buses are usually fine but the exhaust they put out really ruined the mood. I was still pretty relaxed on such a sunny afternoon and couldn’t be bothered to care. Kawagoe Art Cafe Elevato is a nice place for a break when visiting Kawagoe and you can be sure that I will be back again. I really enjoyed it and the selection of beers and drinks were really good. If you are in the area, and it is too hot, maybe going inside is a good thing. Either way it is a great place to just sit and relax for a while. This entry was posted in Kanto Food and tagged Art Cafe Elevato, Coedo Beer, japan, Kawagoe, Kawagoe Art Cafe Elevato, Saitama by Dru. Bookmark the permalink.